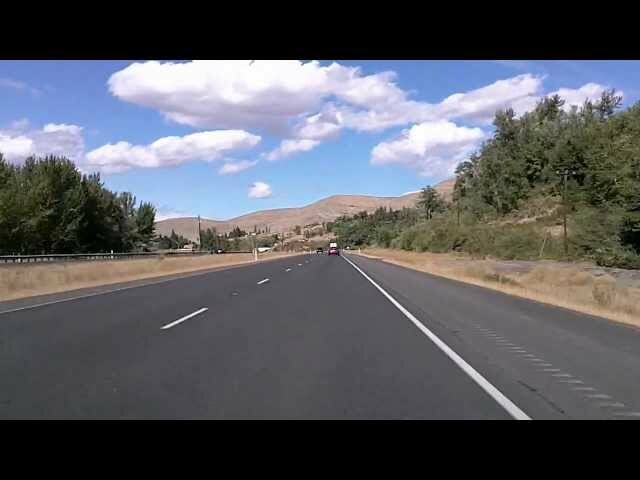 Want to see what the Yakima Valley is like? What there is to do and see? 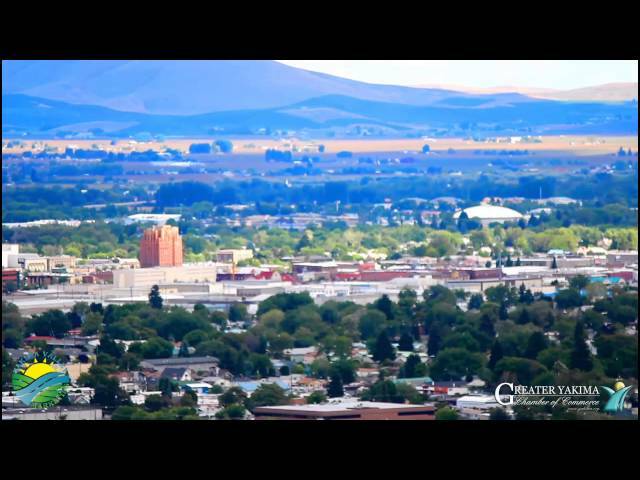 What it is like to live here...take a look, in 5 minutes you'll see and experience much of the Yakima Valley!